Following its record sales during the 10-day Navratra period earlier this month, HMSI is all set to break its own sales surge on the day of Dhanteras compared to its 2014 numbers. The 110 cc commuter Honda Livo managed to continue to rake up the numbers despite being less than 6 months old in the market. A press release from the country's largest scooter manufacturer states that the 2014 record of 1.65 lakh units, which by itself was a 110 percent growth over 2013's day sales. Over the 3-day period, HMSI says that sales of vehicles on the morning of day 1 already crossed the sales of 2014's numbers. Without divulging the exact numbers, HMSI says that the initial responses seem to suggest a high demand for its Honda Activa scooter. The CB Shine and the Dream series motorcycles, reminiscent of the Navratra sales period, have emerged as the motorcycles of choice. 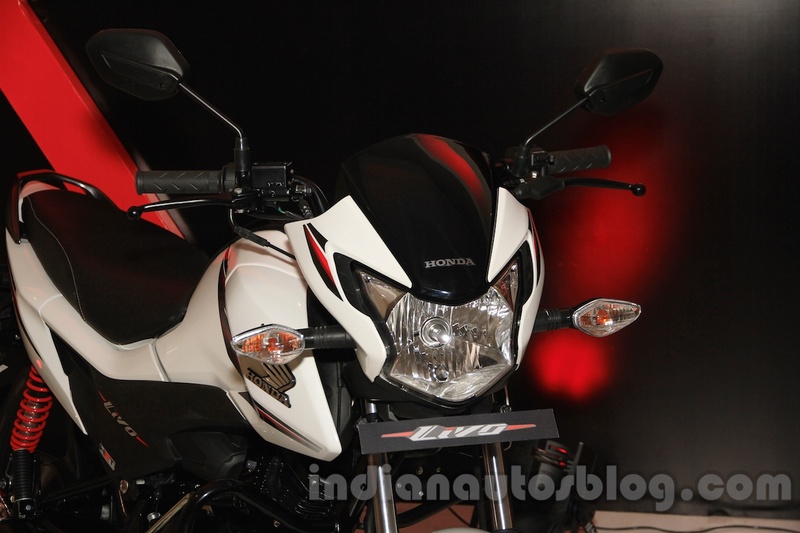 The newly launched Honda Livo too has had enormous demand, the company notes. 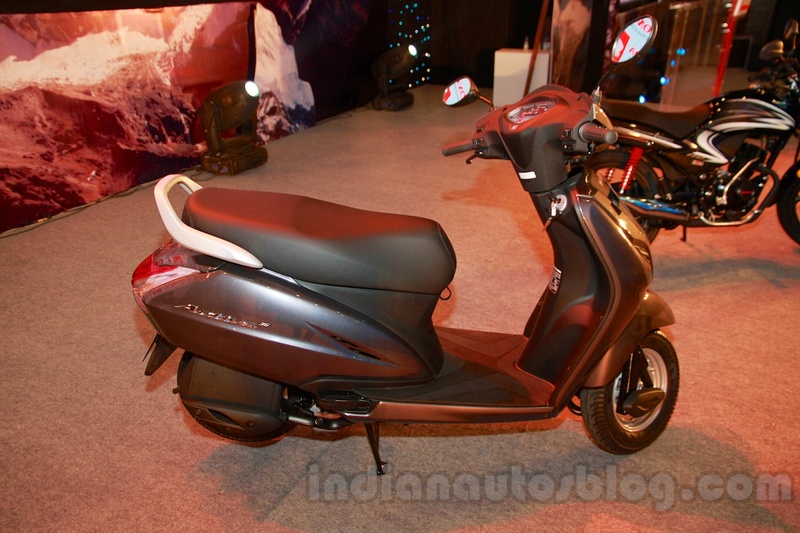 The Honda Activa has spearheaded a 9.65 percent growth in scooter sales for HMSI even as motorcycle sales fell by almost 18 percent in September 2015. HMSI's sales comes on the back of a struggling motorcycle market that has seen a drop in sales of 1.06 percent in September 2015 compared to the same time in 2014. Sales in October, much like every year, has followed the festive boost and so fails to be a barometer for actual sentiments. HMSI's own sales in September fell by 2.13 percent, while registering a 2.92 percent growth for the period between April-September 2015.